Research and development and innovation are at the centre of the knowledge-based model of societies in developed countries. Estonia is a constantly developing knowledge-based society in which sustainability is based on the creation and use of knowledge to make the society and its innovative economy function more efficiently in order to improve the welfare of the people. Oncogenetic testing platforms with oncogenetic consultation have been developed in Estonia. The fight against cancer is not an easy one because cancer is biologically so multi-faceted. The effectiveness of treatment depends largely on how early the cancer is detected. For this reason the Competence Centre for Cancer Research (CCCR) has focused its development work on new early diagnostic platforms that allow the appearance of cancer to be confirmed non-invasively. Some tumours are genetic in nature and the CCCR has developed oncogenetic testing platforms with oncogenetic consultation. 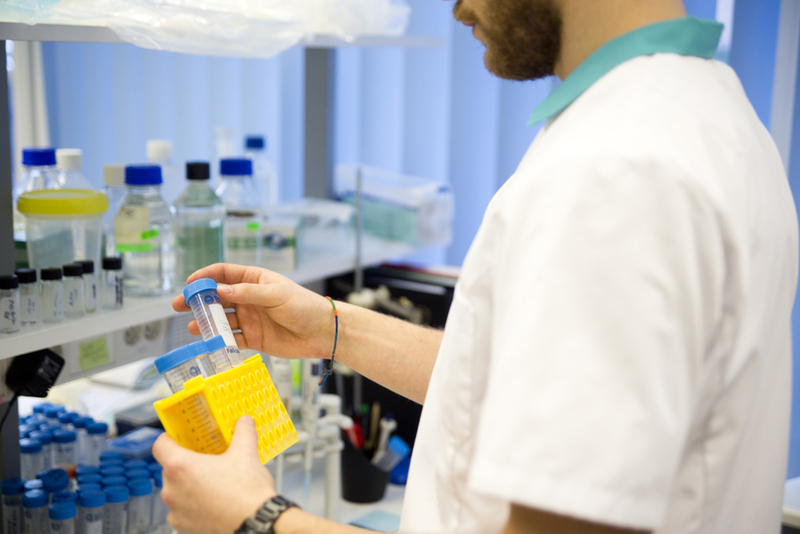 As well as its work on diagnostics, the CCCR also works on treatments, focusing particularly on developing candidates for the new generation of cancer treatments with the aim of making them more targeted so that they kill only the cancer cells and not others, and of minimising side-effects. The Competence Centre for Cancer Research (CCCR) was founded in 2005 to improve the quality of cancer therapy by developing and implementing new diagnostic platforms and to offer the pharmaceutical industry new drug candidates. Currently the project portfolio of CCCR contains 12 development projects, with 4 applied projects in diagnostics and 8 applied projects in drug development. 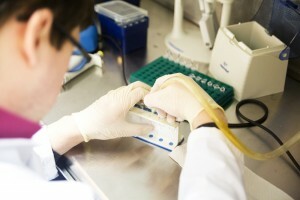 There are also three basic research projects running. The CCCR as a research and development institution got a positive score in an international scientific evaluation organised by the Ministry of Education and Research in 2010. In November 2010 the CCCR received special recognition at the Finnish Quality Innovation Awards from the President of Finland for innovative complex services for oncogenetic consultation and testing. *Example prices for Estonia. To get an individual price quote, please contact your preferred service provider, who will be able to advise you on the most appropriate tests for your personal needs and inform you of the factors that will determine the final cost.